We are one of the very few in Kuala Lumpur with years of experience in installation and servicing JURA fully automatic coffee machines. We use only original JURA parts and accessories. 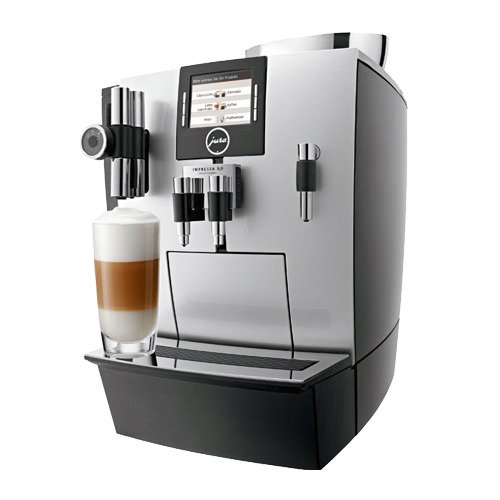 Supports are available not just new but also old popular JURA coffee machines like X90 and E70. We are available for JURA services, repair and maintenance contract across Klang Valley region. Let us help you solve your JURA problems. Have you faced the following dillemas before? Breakdown of coffee machine which had been in your office before you even joined them? Are you a machine supplier with no reliable service back up, or perhaps just need specialist knowledge to supplement your service team then we could help? Warranty is over, and you can’t seem to communicate with the company you bought the coffee machine from? You want to sign up a regular JURA coffee machine maintenance package but no one does that? Or even if you do, you are billed with hefty repair and servicing costs? 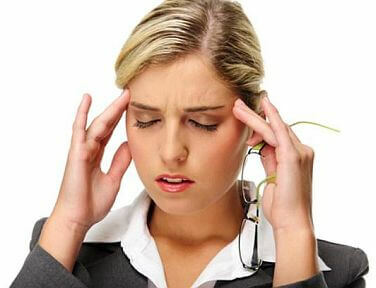 Worry no more, we are glad to help! We specialize in the repair of all JURA bean to cup machines. Our engineers offer either a workshop based or a site visit repair service. 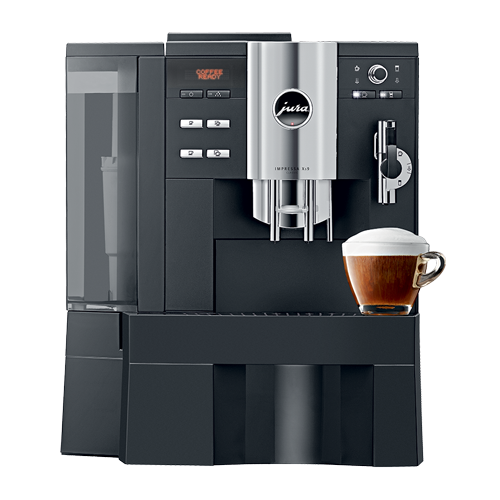 With our base near Jalan Ipoh, we have a wealth of experience in the repair of a vast range of JURA fully automatic coffee machines to call upon. 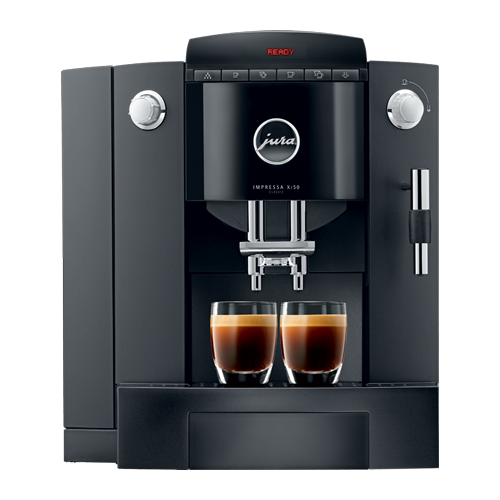 We had been doing JURA servicing for years – thus making us the right partner to service your offices and organization’s coffee machine, irregardless from who or where you purchased your JURA coffee machines. Servicing? Machine Faulty? Yes, we are glad to help! Kuala Lumpur and rest of Klang Valley area is now covered with on site service for the JURA range of machines.